Their target was to blow up the Muslim Dome of the Rock in Jerusalem. Success would have probable meant a World War. 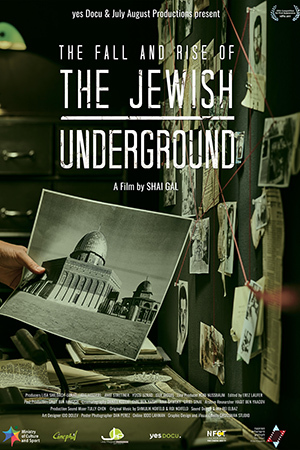 This political-detective thriller tells the story of how the members of the largest terrorist organization of Israeli Right-Wing settlers has now become a dominant power within the current Israeli government.